Dr. Susan McCracken, Clinical Psychologist and Lay Military Minister at Great Lakes Recruit Training Center, will speak on the topic, Spirituality: A Developmental Perspective. In recent years, the focus in the health care field has shifted from a bio-psycho-social conceptualization of health and illness to a bio-psycho-social-spiritual perspective on health and wellness. Psychologists and other health care professionals have rediscovered the importance of incorporating spirituality as an element of practice and have shifted their focus from treating and curing to healing. This brief presentation will provide a framework for understanding the way psychological and spiritual are interwoven with core developmental tasks through the lifespan. 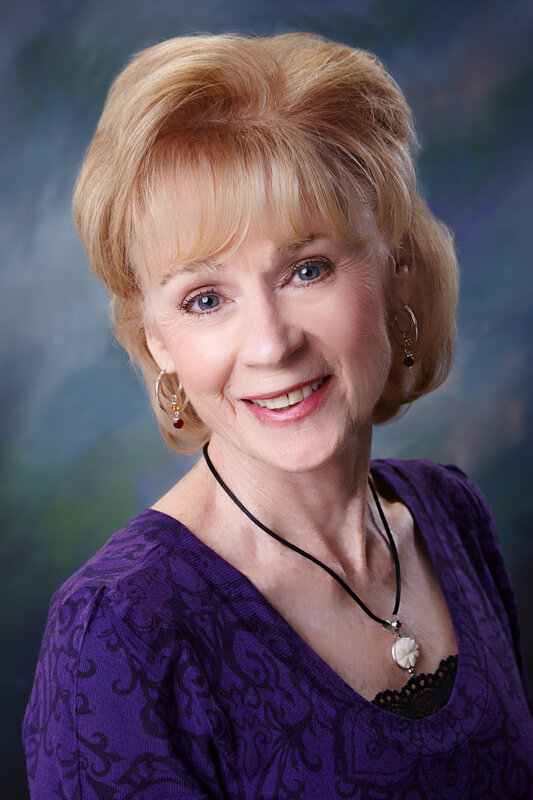 Susan McCracken has worked in both mental health and educational settings for over 40 years. She received her B.A. from Northwestern University and her Ph.D. in Clinical Psychology from DePaul University. Her clinical work has been focused on the diagnosis and treatment of children and adolescents with particular expertise in anxiety disorders, eating disorders, stress-related illnesses, family systems and trauma-based disorders. She maintains a special interest in the relationship between spiritual development and mental health in adolescents and in healing through ceremony and ritual. She became a life cycle celebrant in 2013, and started volunteering as a lay minister at Great Lakes Naval Recruit Training Center in 2018. She currently teaches at the University of Chicago, School of Social Service Administration. = Our pianist will once again be Andrew Blendermann.